20 years ago, the beautiful Danish elm trees were plagued by Dutch elm disease. 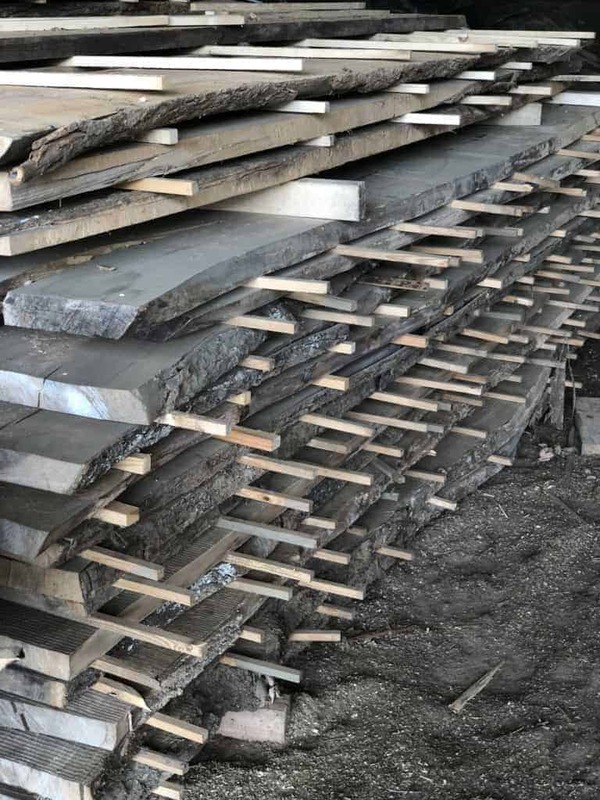 Because of this, Danish elm wood is difficult to procure nowadays. In the fall of 2017, Pia (who belongs to the 8th generation on the farm) went to a party where she met and spoke with a farmer from Southern Jutland. 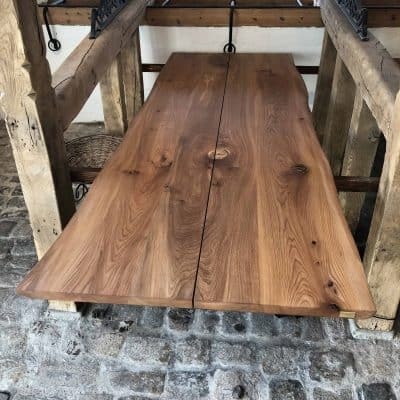 It turned out that during the outbreak of the Dutch elm disease, he cut down a whole avenue of Danish elm trees, which he had since stored in his barn. We were so lucky that the farmer was willing to sell his stock. 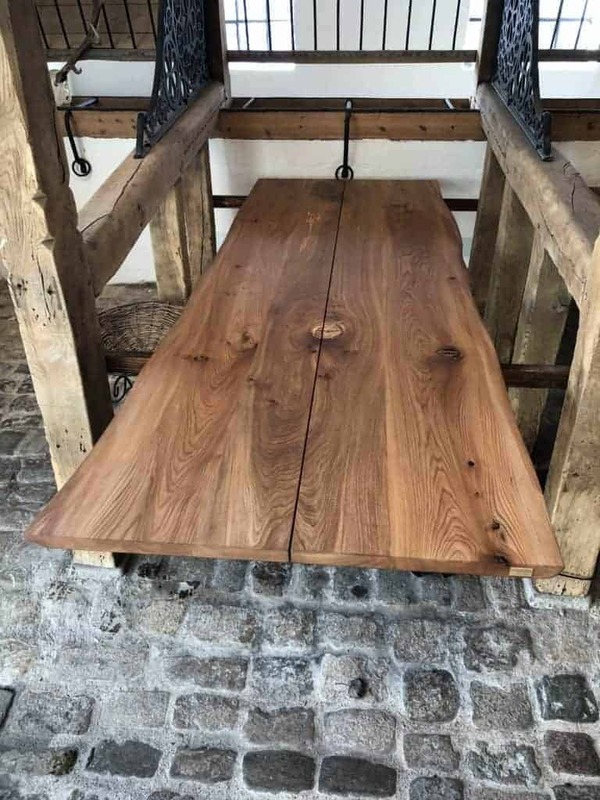 Because of this chance encounter, we are able to offer our customers beautiful solid wood furniture in Danish elm. 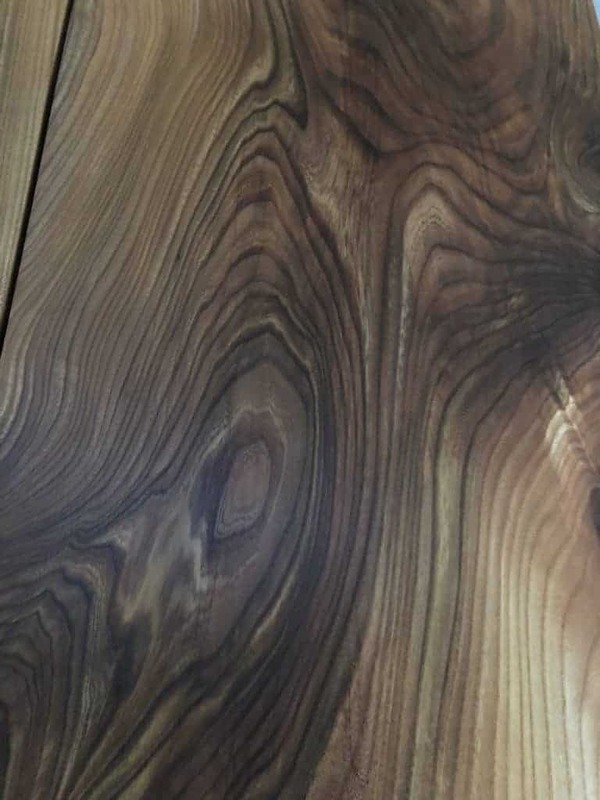 Danish elm has a unique hue, which cannot be compared to American elm. 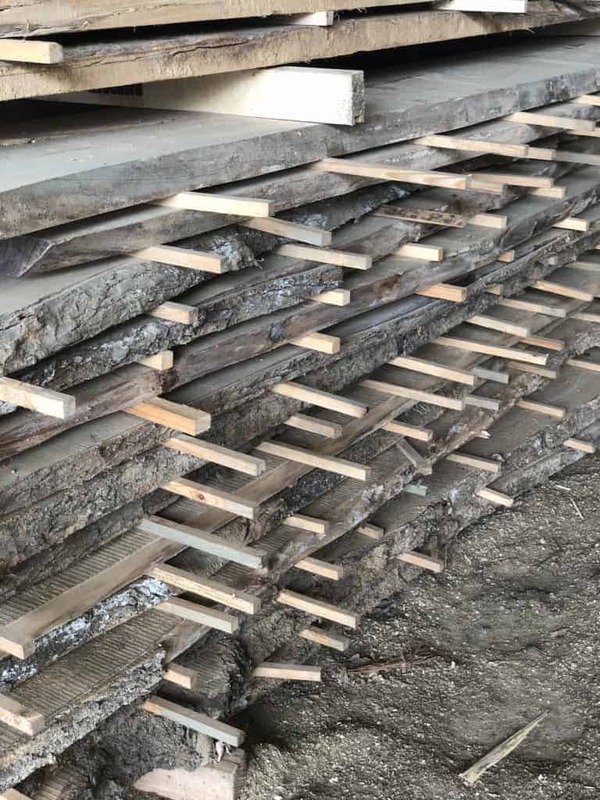 If you are interested in a furniture piece made from this wood type, we recommend visiting one of our showrooms, so you can experience and feel the wood in your own hands. Get in touch by using the form below, or visit one of our showrooms.